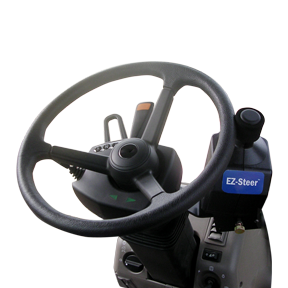 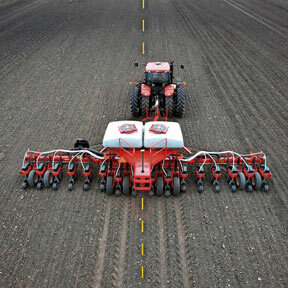 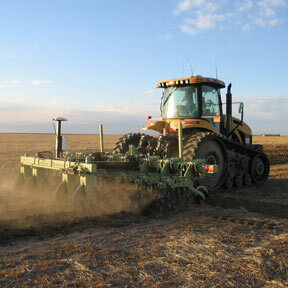 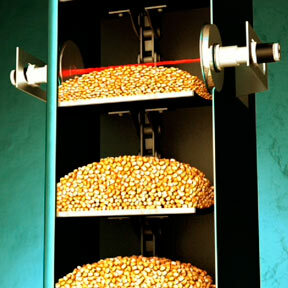 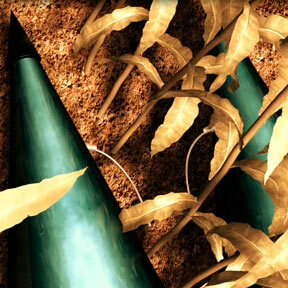 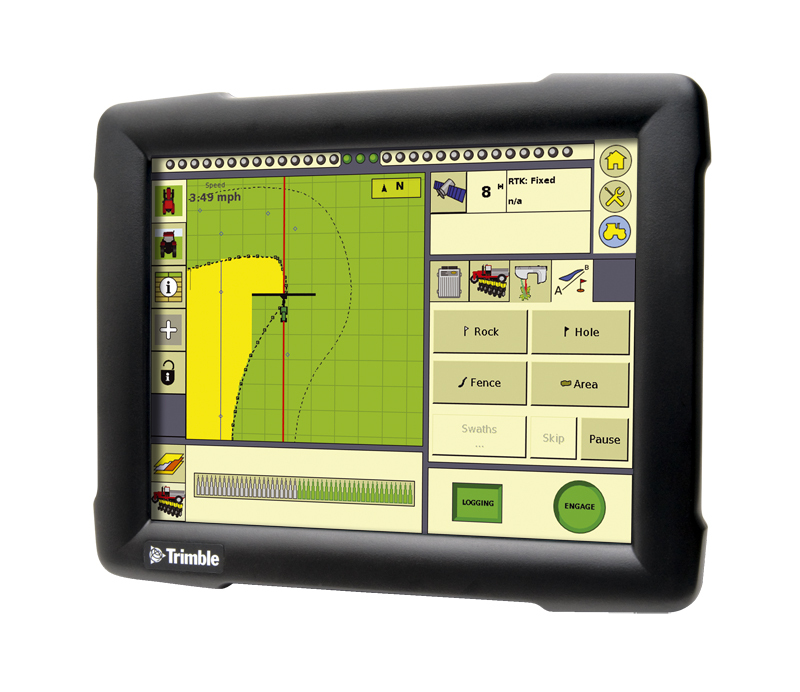 Yield Monitoring can impact your farming operation in a big way! 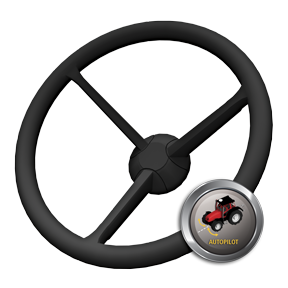 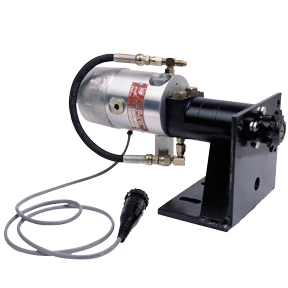 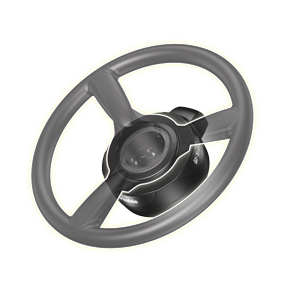 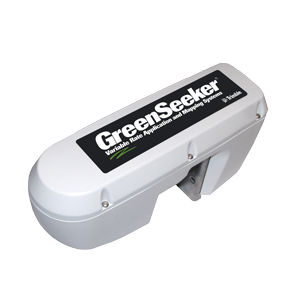 It will help decrease fuel costs by reducing unauthorized vehicle use, curbing excessive speeding and lower machine idling time. 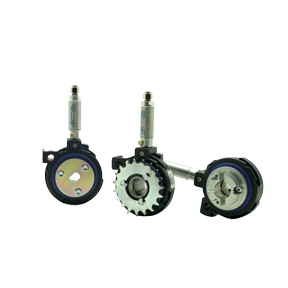 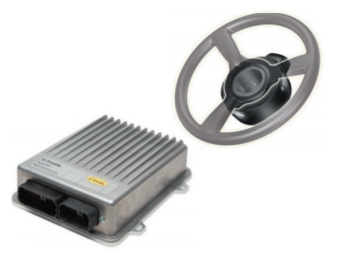 It easily identified activity that is causing excessive carbon emissions and will help reduce repair costs through proactive engine monitoring and maintenance. 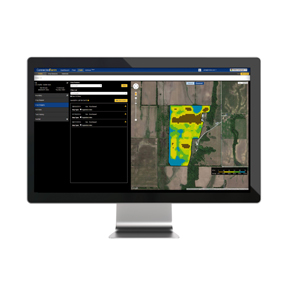 Another benefit of yield monitoring is it will increase operator performance by monitoring productivity and delays. 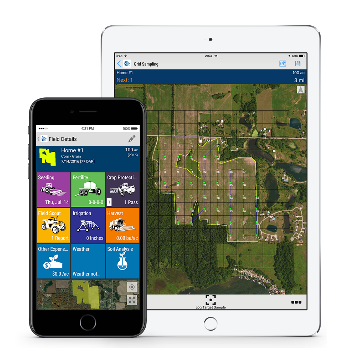 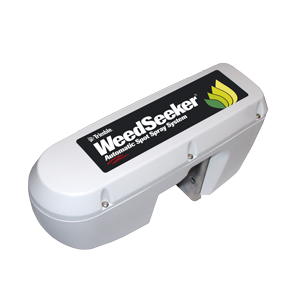 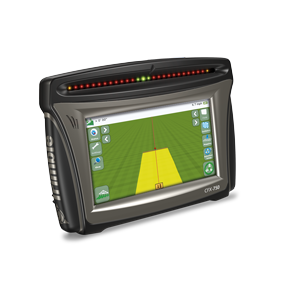 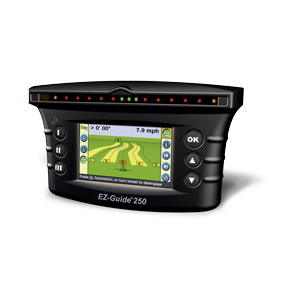 A crop sensing system that helps you effectively and precisely manage crop inputs on-the-go by applying the right amount of fertilizer, in the right place, at the right time. 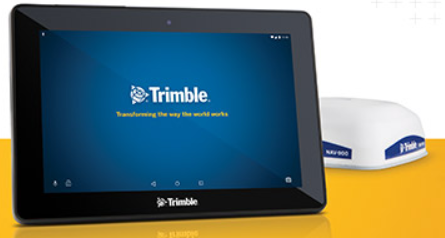 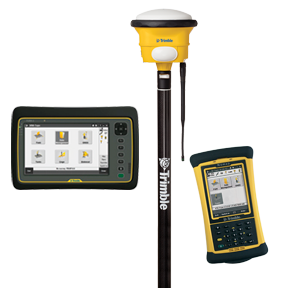 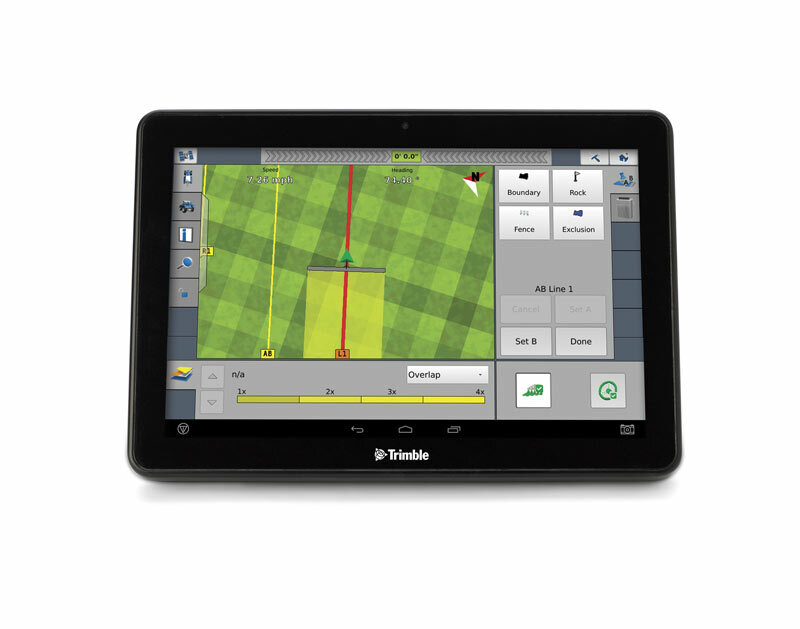 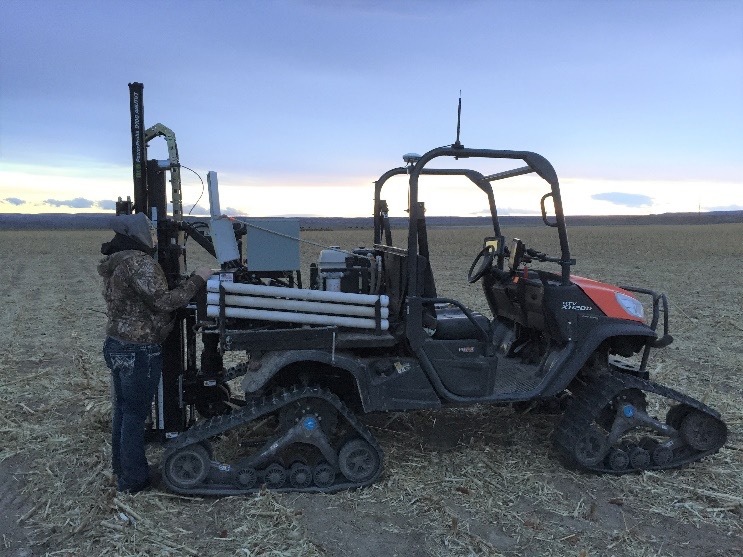 The Trimble® FieldLevel™ II system provides a complete solution for surveying, designing, and leveling field surfaces to ensure optimal water management.